Fright Nights at the South Florida Fairgrounds is a Haunted Attraction located in West Palm Beach, FL. 4 Haunted Houses feature terrifying live actors, cool special effects and scary monsters! 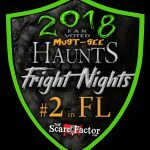 Fright Nights is the premier haunted house attraction in South Florida and this year is chock full of scares! We care about the scare! Each year we are dedicated to bringing you BRAND NEW haunted attractions, and this year will be no different. In past years we’ve had everything from flesh-eating zombies to twisted carnivals, haunted prisons, evil clowns, haunted hotels, ghostly graveyards, insane asylums, corn mazes, haunted hayrides, Psychotic hillbillies and more! 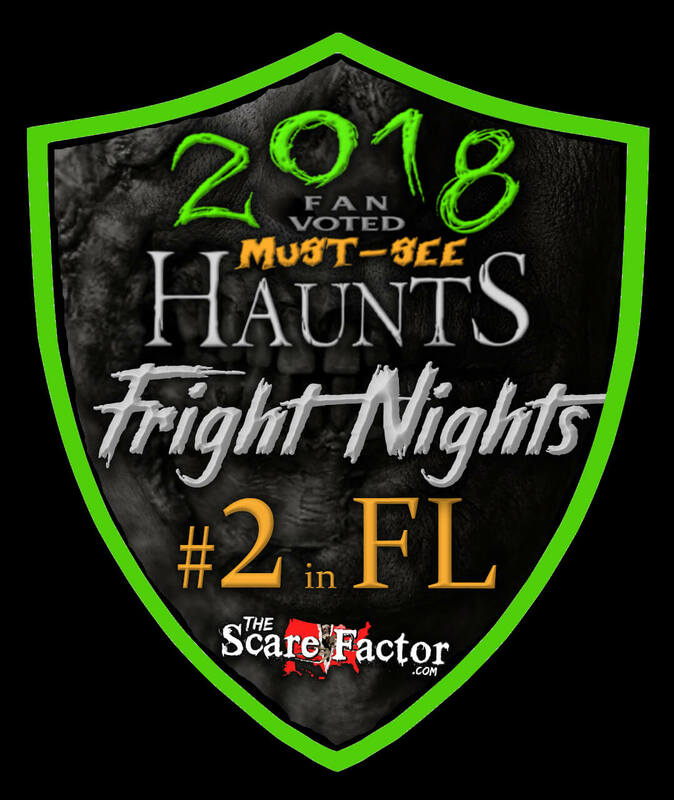 Located at the South Florida Fairgrounds in West Palm Beach, we have ACRES of scares and plenty of parking. Be sure to “friend us” on Facebook for updates on when the dead will walk again! Had a great night! Lots of scares and great for the family! So scary it’s great for 12 and older!!! We all had so much fun!! !